Prometheus lifted off on Blu-ray. DVD and VOD this week, and it is simply stunning thanks to it's crisp 1080p transfer. The special features are equally amazing, and this is one disc that I highly recommend picking up. Directed by Ridley Scott the film stars Noomi Rapace, Michael Fassbender, Charlize Theron, Idris Elba, Sean Harris, Kate Dickie, Rafe Spall, Logan Marshall-Green, Guy Pearce, and Patrick Wilson. The script was penned by John Spaihts, and then cleaned up by executive producer Damon Lindelof. The story follows a team of explorers discover a clue to the origins of mankind on Earth, leading them on a journey to the darkest corners of the universe. There, they must fight a terrifying battle to save the future of the human race. Prometheus leans more toward a science fiction film than a horror movie, which may have been what some fans were pissed off about. They were likely also upset that there were a number of unanswered questions with this film. I for one loved this movie, and can not wait to see what happens with the sequel recently teased by Scott. One of the main things I loved about this movie is that it made you think. I love mindless movie going as much as most people, but I occasionally love a movie that makes me think. Prometheus does just that, and that is what makes the Blu-ray so cool to own. There are so many times I wanted to pause and re-watch a scene in theaters, bso I am happy that I can now do that. If you are a fan of Michael Fassbender, you will be after seeing this movie. The scenes with David in them truly steal the movie. I can not think of another modern day actor that could have pulled that off as well as Fassbender did. Noomi Rapace was great in The Girl With the Dragon Tattoo and the rest of the films, but this is her first proper introduction to American audiences. Charlize Theron is not only beautiful, she is amazingly chilling in her performance. The film was beautifully shot,and looked amazing on the big screen. The Blu-ray looks simply fantastic on my HD TV. 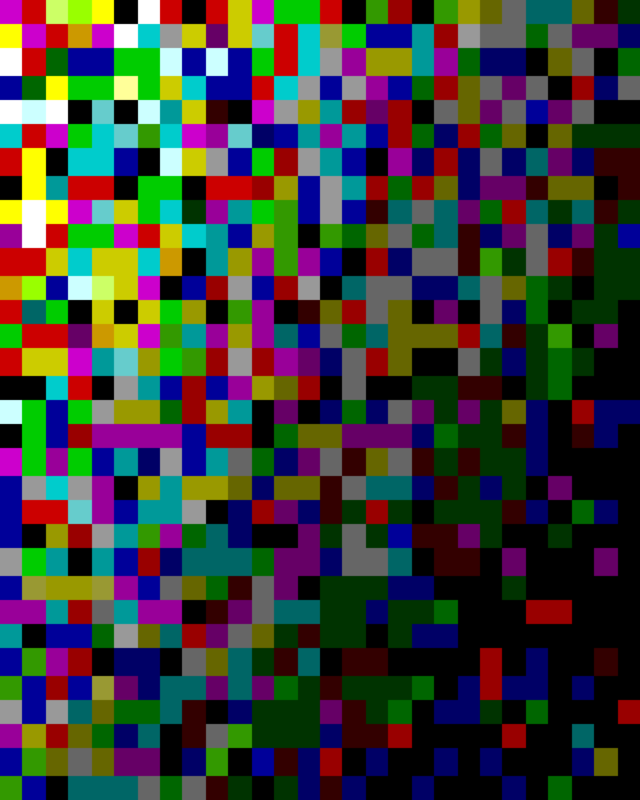 The colors pop off the screen, and the sound made my couch shake. I was in heaven watching this movie. There are so many wonderful special features as I mentioned above. 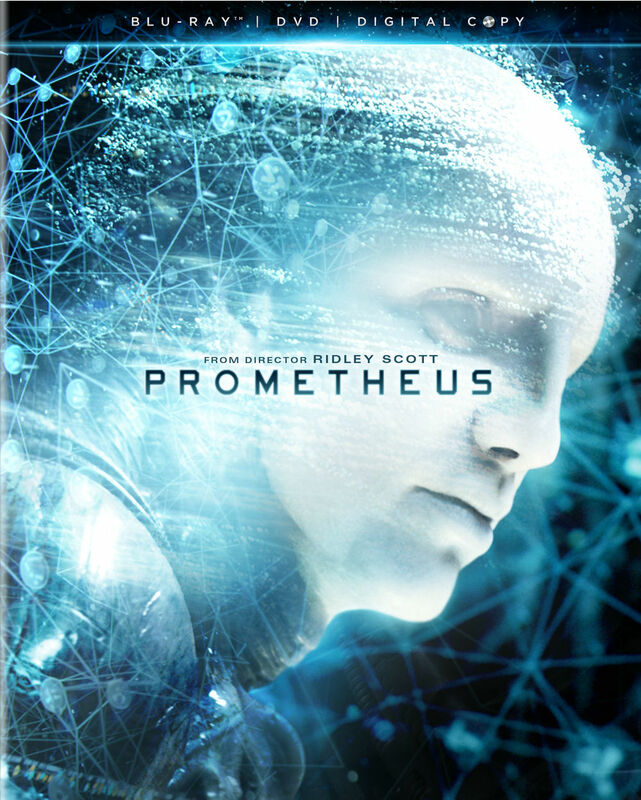 Audio Commentary - Director/Producer Ridley Scott: Scott gives an extensive commentary, which goes into great detail about what went into the production of this film. Many questions are answered, including why he chose to revisit the world of Alien to the casting process to the joys and challenges of shooting in 3D. The only downfall is that Scott goes into almost too much detail of what is occurring on screen. Audio Commentary - Writer John Spaihts and Writer/Executive Producer Damon Lindelof: This commentary is very insightful, despite being recorded separately and patched together. Lindelof was brought in to rework Spaihts' script, and it seems as though there is some resentment. Deleted and Alternate Scenes: This is one of the most extensive collections of deleted scenes that I have seen on a disc. The collection, put together by Scott and editor Pietro Scalia is about 37-minutes long, and features snippets that mainly are for character building. There are also some scenes that give insight into the world of the engineers. You can watch the scenes alone, or with the optional commentary by Scalia and visual effects supervisor Richard Stammers. The Peter Weyland Files: These are a bunch of the internet promo videos that are nicely presented in a Weyland file dossier One of the clips suggests that Weyland's scientists had detected a signal coming from the moon in the first Alien film, and that Weyland considered it a secondary objective. Quiet Eye: Elizabeth Shaw: This is a video call made by Rapace's Shaw to Weyland to introduce herself and explain her findings. Happy Birthday, David: As a fan of David, I loved this feature. It introduces fans to the 8th generation android, and explains his what motivates his feelings and emotions. Prometheus Transmission: A collection of pre-mission "interviews" with the crew of Prometheus ship. TED Conference, 2023: If you are familiar with TED Talks, you know that they are when one of the brightest minds make a presentation. Well this presentation features a young Peter Weyland (Guy Pearce) and it is very inspirational. Read our theatrical review of Prometheus here.